The Triton Million Dollar Cash Game is Right Around the Corner; $16 Million on the Table! 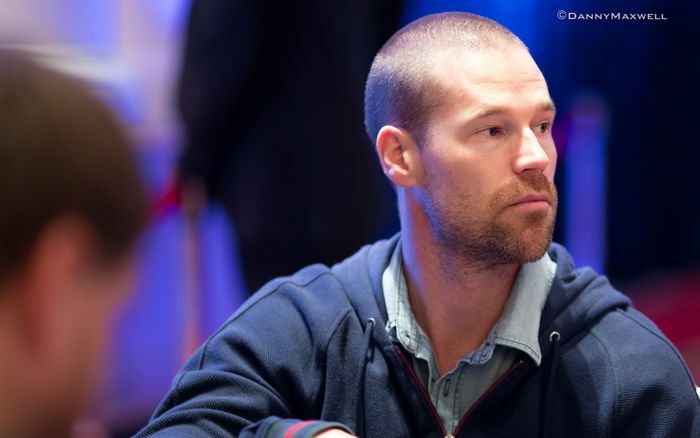 Patrik Antonius: "I feel like I was born to play the highest stakes games there are." As things come to a close here at the Triton Super High Roller Series in Jeju, that doesn’t mean you’re out of luck for high stakes poker action. Later in the week, Triton will be releasing several episodes of extremely high stakes, never seen before cash games with commentary by Lex Veldhuis and Randy Lew. The game had a buy-in of ₩1,000,000,000, which is roughly USD $900,000 with blinds starting at $3,000/$6,000, with $6,000 coming from the button. The game ran multiple nights with a mix of no-limit hold’em some nights, and Triton hold’em (short deck) on others. "They started with roughly $8 million, about a million per person, on the table. And at one point there was $16 million on the table." We spoke with the Triton Cash Game Supervisor J.P. Park who said the games were nothing like he’d ever seen before. Park worked as a floor on the nights of the cash game, keeping an eye on the action and making sure the games ran smoothly. For Park, the game was different as a spectator because, in his eyes, the players were having a lot of fun, something different from most televised poker in the recent years. Park said that, over the course of the sessions, he saw more than 11 pots worth nearly $2,000,000. For Park, it was partly because of the lineup that made it more exciting, with a mix of pros and gamblers that throws off the usual dynamic of high stakes play. And the feel of the room was just a bit different too, with players smoking right at the tables, many of the players drinking, and some massibe prop bets going on between almost every hand. 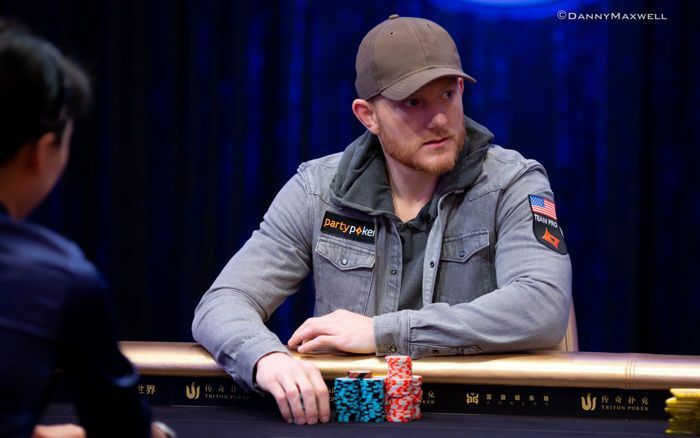 Jason Koon was a member of the line-up multiple nights, and while the atmosphere of the cash game room is a bit of a sacrifice for him, he doesn’t mind as much as long as the money is flowing. For Koon, the lineup provided an interesting dynamic and a more fun atmosphere, with some table history that provided for some big bluffs and hands with multiple layers. “The game was a little different than in Montenegro,” Koon said. “There was a lot of action. Elton was back. Shanghai Wong and Tan and a bunch of the fun Chinese guys showed up to play. Jason Koon: "if they don’t mind losing millions of dollars, you get to blow some smoke in my face, I guess." Park found that some of the non-regular lineup was the best to watch as well, with some of the businessmen like Paul Phua putting on some impressive performances. Wai Kin Yong was also a part of the cash games, and he explained that this cash game is not like any high stakes cash that’s been televised before. Yong hasn’t been playing too much cash lately, so he felt a little outclassed in the lineup. When it comes to things to look forward to in the game, Yong said to watch out for hands between him and Rui Cao. Another player who graced the felt for the million dollar cash game was Patrik Antonius. Antonius has long been a regular in high stakes cash games all around the world; for him, it was business as usual. "I feel like I was born to play the highest stakes games there are,” Antonius said. “I play my best poker there. It brings the best out of me when we play for big money. I feel like it's the same. For me, that's one of the reasons why I've been doing well. I don't even think about or notice the cameras. I just play. It's like any game for me." For him, the different lineup made things a bit tricky, but at the same time, it livened up the game and provided a different dynamic. "Usually, the players are different than we would have in normal games which aren't televised,” Antonius said. “So it's always kind of a new situation, different players, different dynamic. It's always nice to play with new players that you don't have a lot of history with." Antonius said people can look forward to some of the biggest, high tension spots that they are accustomed to seeing in these high stakes games. But it’s those spots that he lives for. “I always enjoy big TV cash games,” Antonius explained. “The bigger the stakes, the nicer for me to play because it brings extra tension. I like those moments when it really matters; when people are betting big amounts on the river and feel the pressure. I feel more comfortable in those situations, and this is why I've been doing well in these types of games." 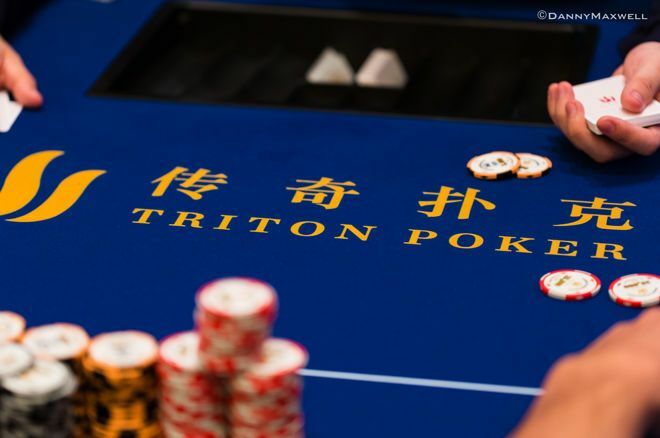 Action will wrap up at the Triton Super High Roller Series in Jeju on Wednesday, August 1 with the close of the HK$2,000,000 Main Event, but these cash games are just around the corner. According to officials at Triton, the tapings are in post-production now, and you can expect to see them in two to three weeks’ time. The Triton Poker Jeju $1 Million Buy-In Cash Game episodes will be released in the coming weeks. Among those confirmed to have played are Tom Dwan, Sam Greenwood, Jason Koon, Mikita Badziakouski, Shanghai Wong, Rui Cao, Paul Phua, Elton Tsang, and Xuan Tan. You'll be able to watch it via Triton Poker's Twitch Channel, YouTube channel, and via triton-series.com/live-stream. 3 Bryn Kenney: "I Am Like the Lone Wolf in this Poker World"
6 The Triton Million Dollar Cash Game is Right Around the Corner; $16 Million on the Table! 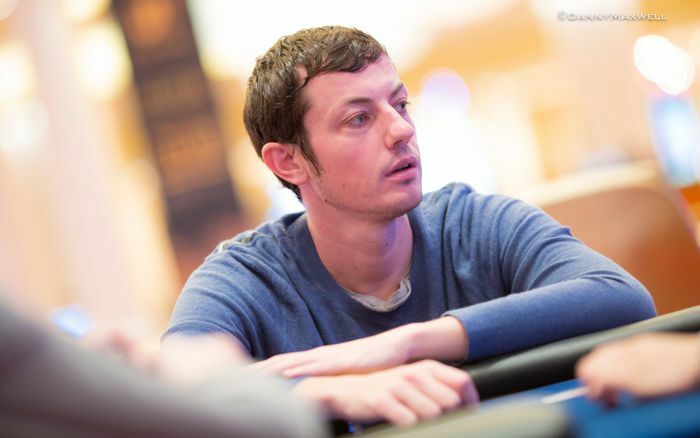 Tom Dwan Interview: "The Games in Macau Are A Little Bigger Than They Used to Be"